This site is for friends and fans of Maestro Adam Fischer. It is not his official site. Fan Club is responsible of the contents and owns copyright. Please do not copy our pictures without our approval. Ádám Fischer is an internationally active Hungarian conductor, who is known as an expert on the works of Haydn, Mozart, Beethoven and Mahler. 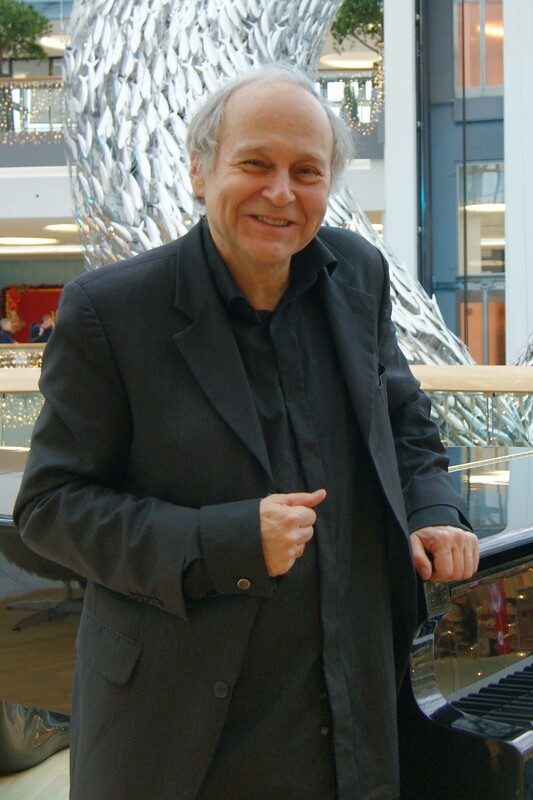 Ádám Fischer is the principal Conductor of Düsseldorf Symphony since 2015-16 season. His relation with Danish Chamber Orchestra started in 1999. Here is the collection of recent news and interesting episodes. New Mahler CD "Das Lied von der Erde" with the Düsseldorfer Symphoniker is added to discography. New Mahler Symphony CDs with the Düsseldorfer Symphoniker are added to discography. 02/12/2018 - Adam Fischer to receive Wolf Prize. 02/05/2018 - Berlin Philharmonic Debut. The new CD "Mahler Symphony No 4" by Ádám Fischer, Soprano Hanna-Elisabeth Müller and Düsseldorfer Symphoniker will be available soon. 05/01/2017 - Vienna Symphony "Fest der Freude 2017"
Ádám Fischer will conduct Vienna Synphony Orchestra at the "Fest der Freude 2017" in Vienna on May 8. ORF III will live broadcast at 20:15 (CET). Ádám Fischer will conducts the state philharmonic Hambrug at the recently opened Elbphilharmonie in February 2018. Here is the detail schedule. 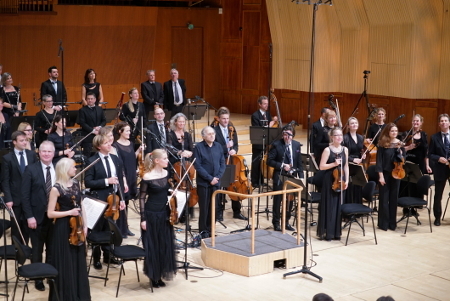 Former Danish National CHamber Orchestra, now independent from Danish Radio. The orchestra is the first private orchestra in Denmark. With the history of more than years. 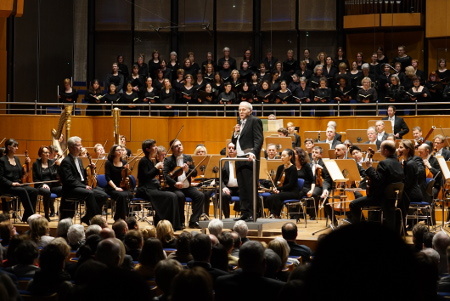 Dusseldorf Symphony Orchestra resides Tonhalle as its home. The former music directors including Felix Mendelssohn Bartholdy and Robert Schumann. 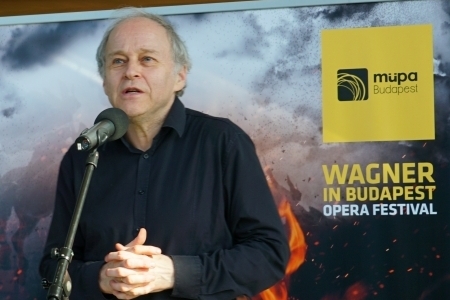 Adam Fischer started the Wagner in Budapest festival in 2006. 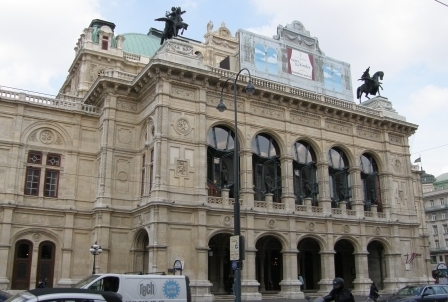 The festival had completed all ten major Wagner Opera productions, including "The Ring of Niebelung" in four days. 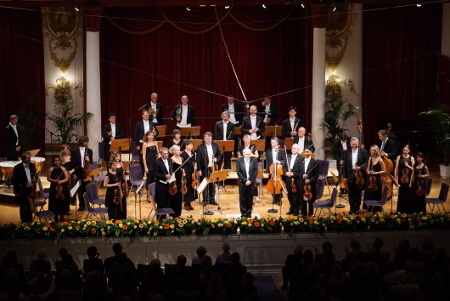 Founded in 1987 by Adam Fischer, the Haydn Philharmonie is the residence orchestra of the Haydnsaal, Esterhazy Palace in Eisenstadt. Current Music Director is Nicolas Altstedt. © 2016 - 2017 Adam Fischer Fan Club.